Stander Handy Bar Universal Fit 3001 has been designed to offer maximum comfort and confidence to those that wish to maintain their independence. Stander has been making quality mobility aids for more than two decades and focuses on giving people that need a little extra help a sense of freedom and safety. The Stander Handy Bar was designed to make it easy to get in and out of the car. Simply slide the handle into the striker/door-latch for extra support while sitting or standing. 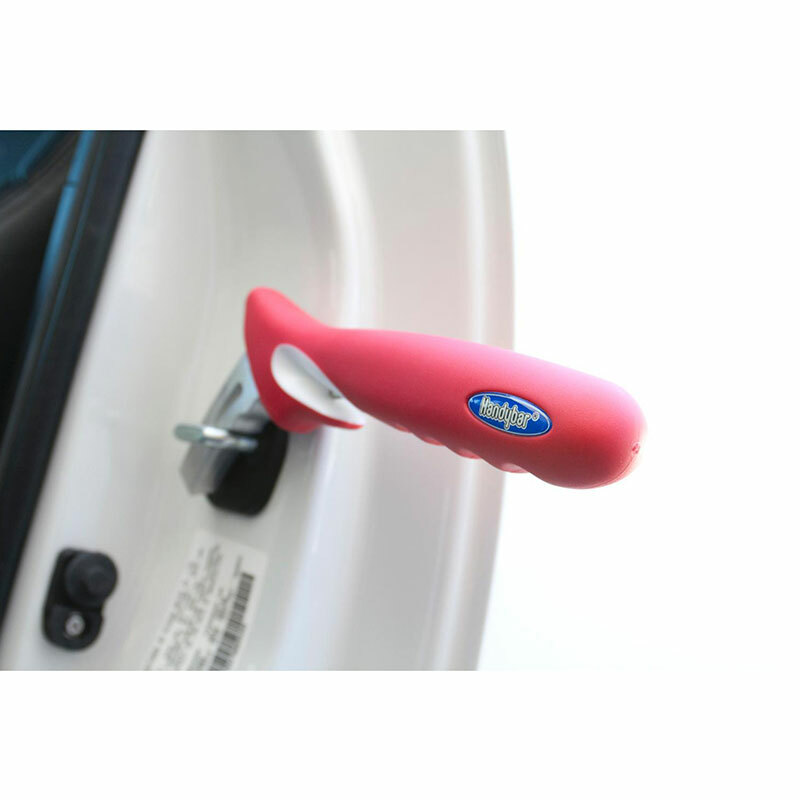 This tool fits any door so you can have support in any car for stress-free traveling. Non-Slip Grip - Makes it easy to stand from your car without falling. Easy Leverage - Designed for maximum leverage. Universal - Fits on any Door Latch. Contains 1 Stander Handy Bar - Universal Fit.